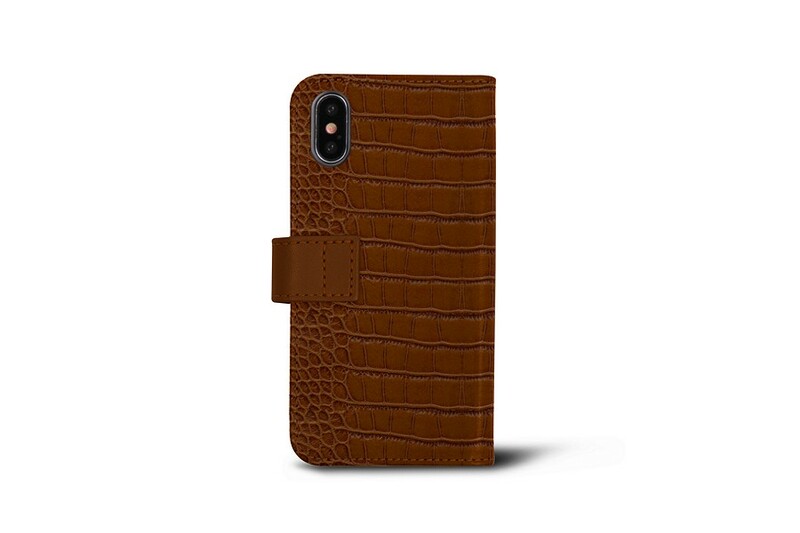 The leather wallet case for iPhone XS is all in one for your outings, whether professional or otherwise. 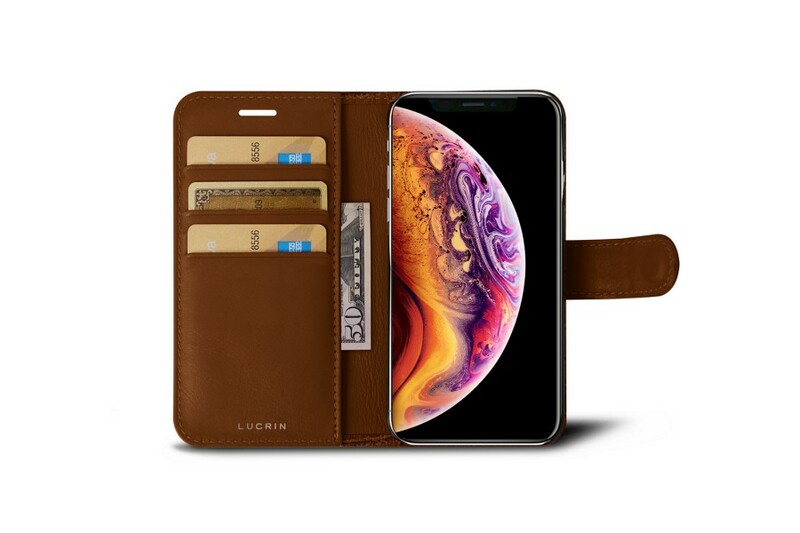 Your iPhone XS is housed in a protective shell on one side and on the other you have the option to insert 3 credit cards. 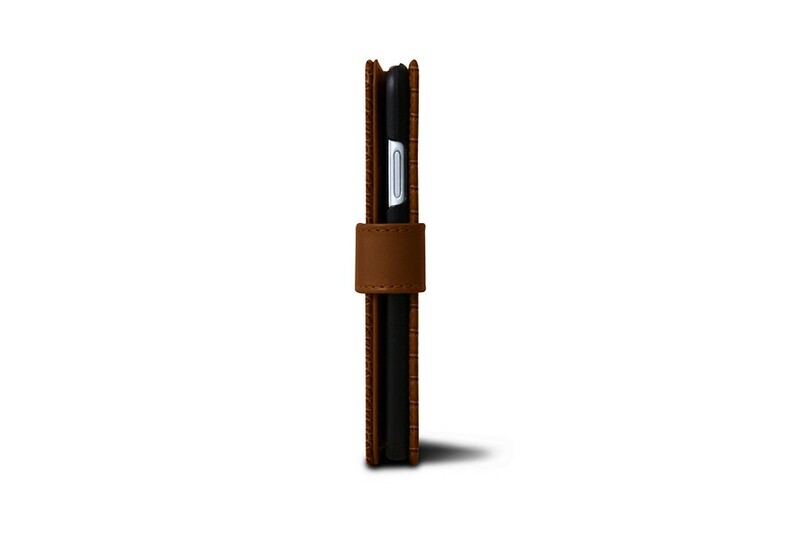 Under the flat pocket you can slip tickets or receipts. 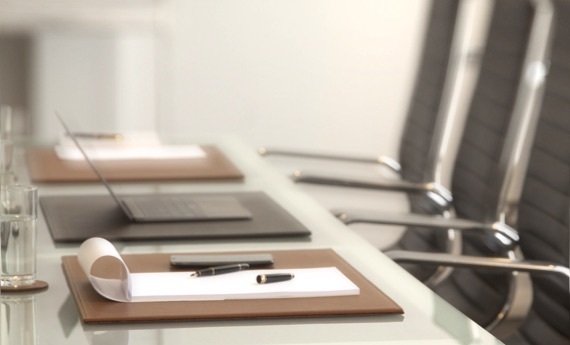 Everything is of course secured by a magnetic closure tab. 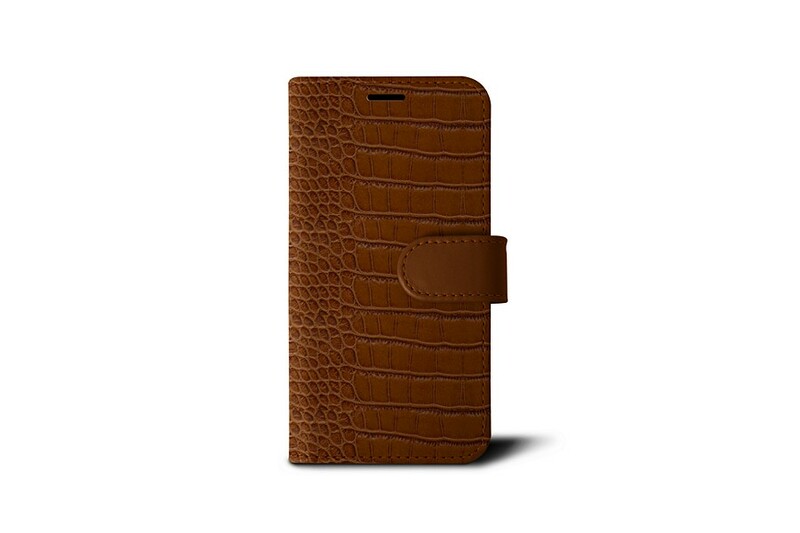 This beautiful iPhone XS wallet can be personalised by a distinct engraving or a contrasting thread colour in a variety of leathers from the most classic to the most exotic.